I.D. of Inner Dia. 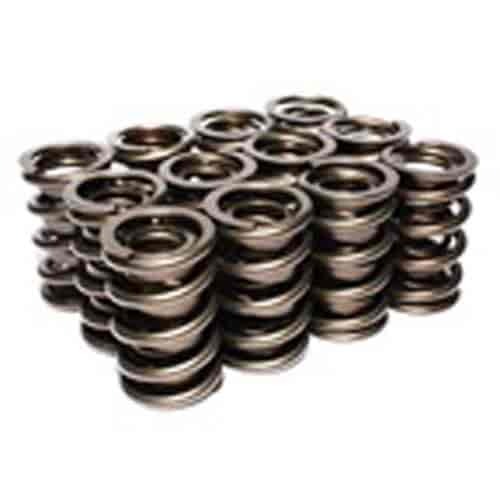 : .730"
COMP Cams 741-12 - 10° Super Lock Steel Retainers Valve Spring Diameter: 1.500" to 1.550"